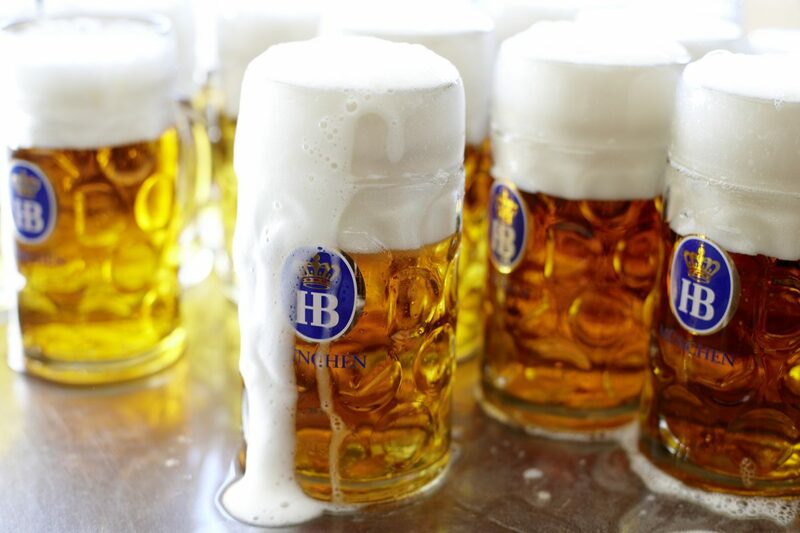 Step right up ladies and gentlemen as we welcome you to the grand opening of The Bavarian Beerhaüs! It’ll be a weekend filled with roving performers, brewery showcases, cheap chicken wings and hot dogs, and the most important of all: BEER! 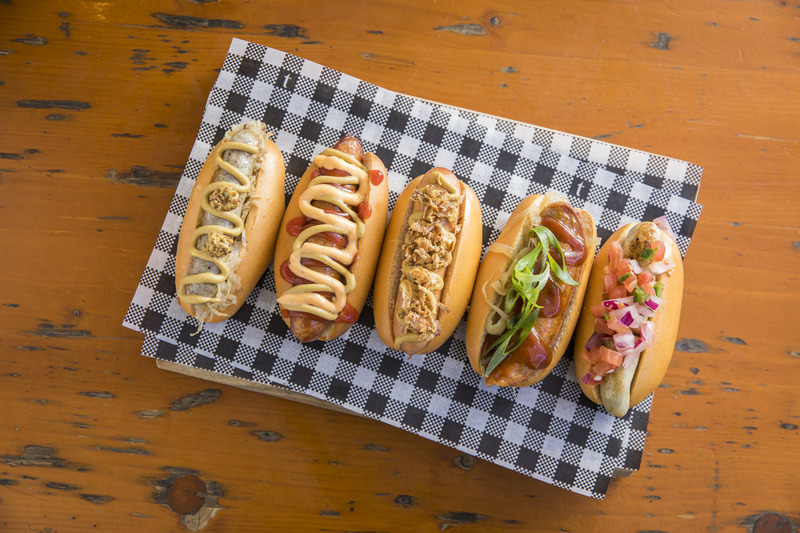 This German-inspired Beer ‘n’ BBQ establishment will fling open it’s doors on Friday May 25 in the refurbished dining precinct, King Street Co-Op, at the heritage-listed site of the iconic Royal Snack Bar. And what better way to celebrate than a circus-themed beer carnival and fun fair! To keep the crowd alive and perky, roving performers will hop, skip and jump from midday on Saturday and Sunday. Onlookers can expect an afternoon of circus-themed stilt walkers, hula hoop performers and roller skate entertainers. They can also get their game on with some circus-inspired grown-up games such as Hoop Toss and Strong Man, while a magician, tarot card reader and caricature artist sprinkle some hocus-pocus. Fire twirlers and roving burlesque performers add some pizzazz from 7pm. And let’s not forget the beer! 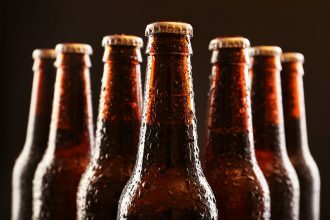 This 350-seat Beerhaüs boasts Queensland’s largest range of Australian craft beers by Hope Brewhouse, Green Beacon, Newstead, Stone & Wood, Burleigh Brewing Co, and Young Henry’s. New Zealand brewery Monteith’s joins the party, as do house brews by Urban Craft Brewing Co., and legendary Californian craft brewer Lagunitas, which brings an exclusive, limited-edition line-up including Undercover Shutdown (Uber ESB), Hop Stoopid (Double IPA), Maximus (Imperial IPA), and Lucky 13 (Red Ale). This Beerhaüs is also the only Queensland bar with Lagunitas IPA on tap. 12pm-2pm: Newstead Brewing Co’s crew will showcase their epic beers, including their Session Ale and Amber Ale. 2pm-4pm: Young Henrys‘ will throw a keg behind the bar and give away one of its merchandise packs. 4pm-6pm: Stone & Wood share a few stories about their cult favourite brews over a stein or two. 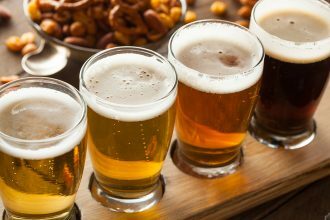 12pm-2pm: Burleigh Brewing Co. Head Brewer Brennan showcases his coastal beers, including English Ale and Pale Ale. 2pm-4pm: Green Beacon Brewing Co. will pour a couple of beers and chat about their Teneriffe range. 4pm-6pm: Hope Estate’s Mark Hope will share a beer and give away tickets to the FKA Festival at Hope Estate in October. 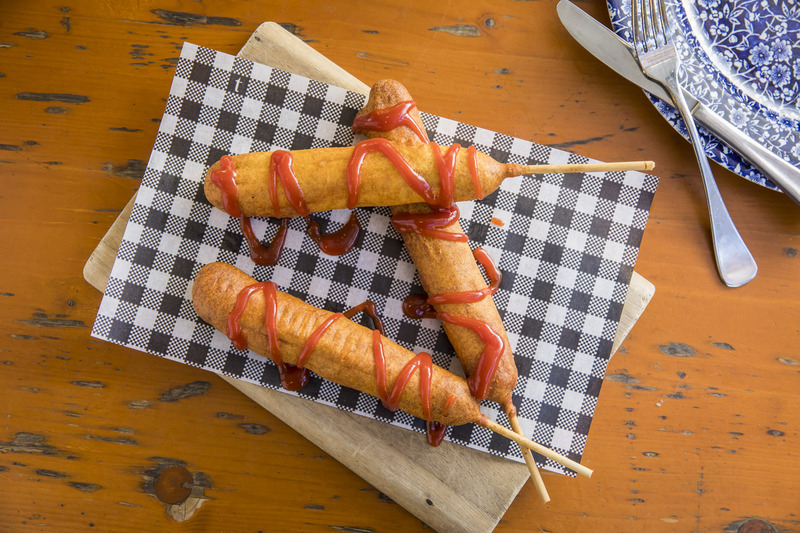 Guests can also tap into authentic carnival cuisine with Beerhaüs’ range of Dagwood Dogs. 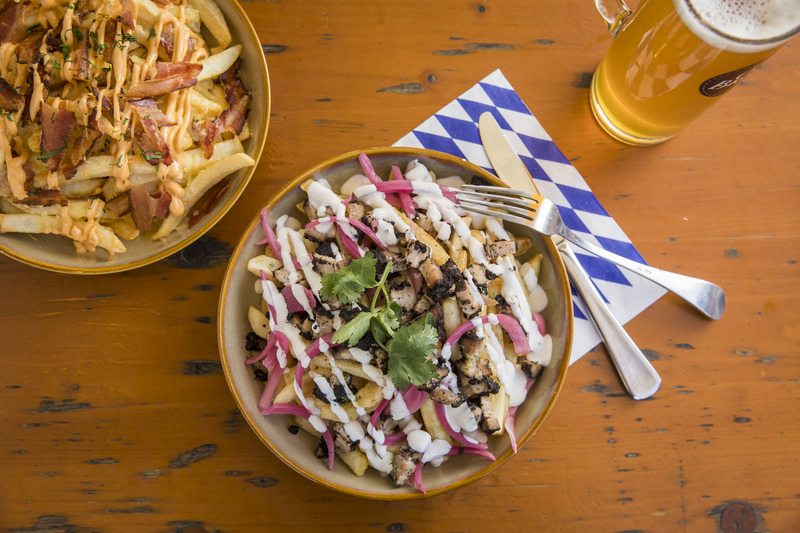 There’s also their loaded fries, featuring toppings such as pickled onion, smoked belly, sour cream and coriander; crispy bacon, Cheddar and chipotle mayo; and Kielbasa, sautéed onion, bier jus and shallots. 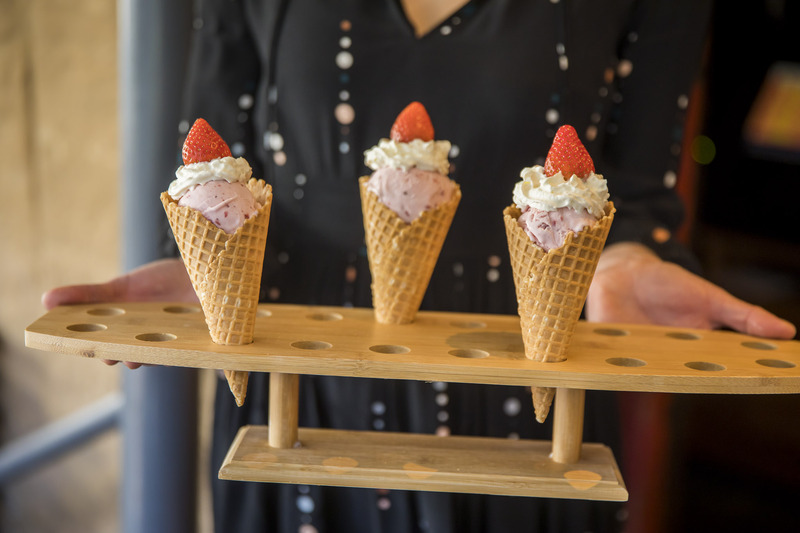 And then you can wash it all down with an indulgent strawberry sundae. Also, guests can keep hunger pangs at bay while saving their rent money with 10¢ chicken wings and $2 hot dogs all weekend. 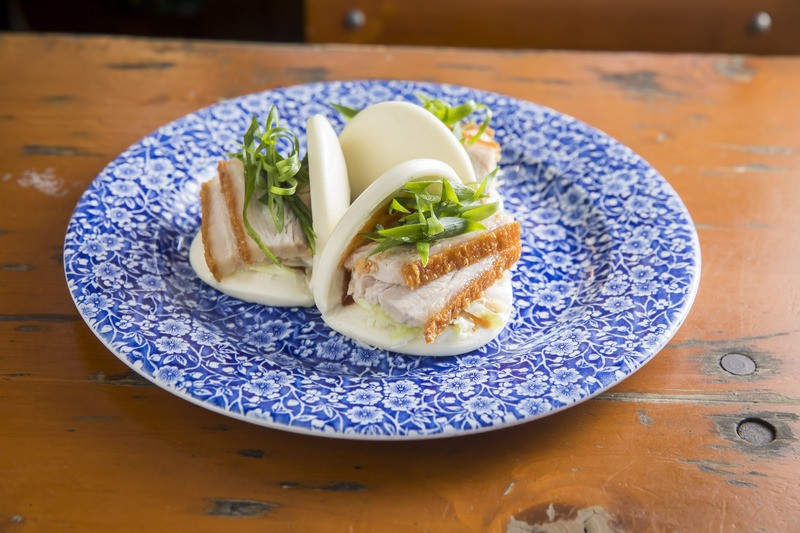 And if that doesn’t tempt your tummy, a BBQ menu will also be on offer, including smoked pork belly with sweet BBQ sauce, BBQ coffee-spice rubbed pork ribs, and spice-rubbed Wagyu tri tip steak with BBQ sauce. There’s also a BBQ platter for two guests to share, which includes a giant pretzel, BBQ pork ribs, smoked pork belly, hot link sausages and chicken wings. 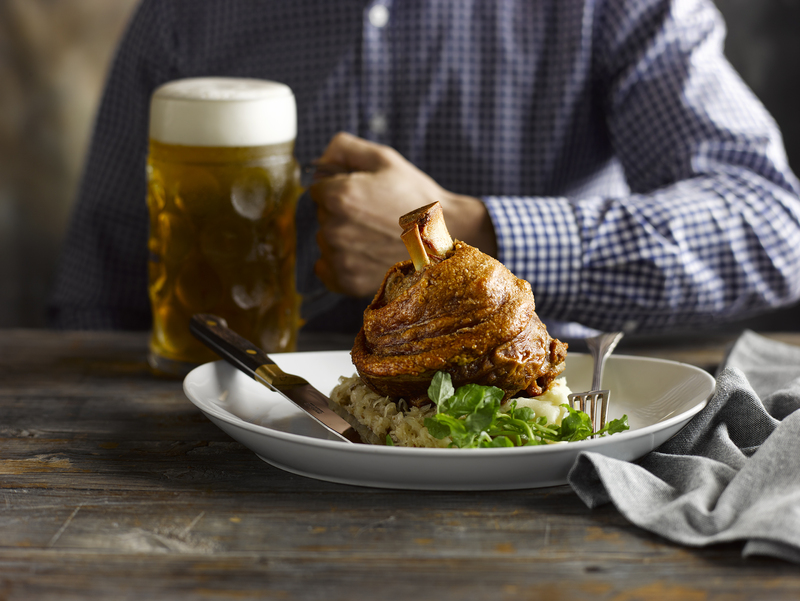 Or soak up the alcohol with Bavarian classics, such as crispy pork knuckle, crackling pork belly, schnitzels, classic German and gourmet sausages.